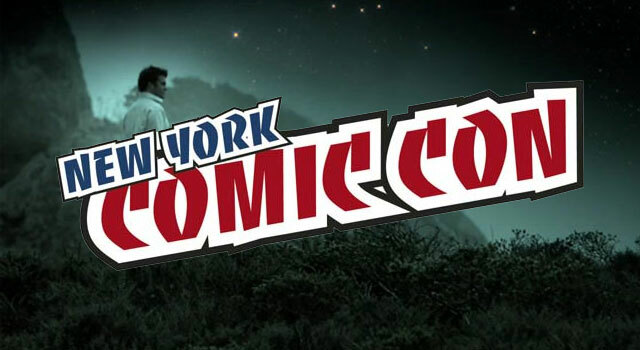 New York Comic-Con kicks off today at the Javitz Center and runs through Sunday, October 16th. 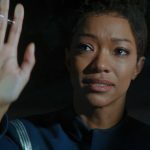 While the event is noticeably lacking in Star Trek celebrity guests (as compared to previous years), Roddenberry Productions has a few events scheduled for Saturday. 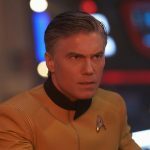 The Roddenberry events include an autograph session with Eugene “Rod” Roddenberry, a pizza party and a Trek Nation panel. Hosted by the SCIENCE Channel, Rod Roddenberry will discuss his long-awaited documentary, Trek Nation, on Saturday from 1:15 PM to 2:15 PM in room 1A03. Along with the panel discussion, Roddenberry will present world premier footage of the film. 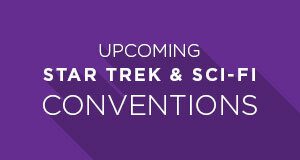 Earlier that day, Roddenberry will be signing autographs at table 6 in the main autograph area from 10:30 AM to 11:30 AM. 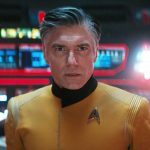 A “Pizza Party Panel” is scheduled for 6:30 PM until 7:30 PM, where Rod Roddenberry will be joined by Trevor Roth and Tory Mell for pizza and discussion of various Roddenberry projects. For fans of the Roddenberry graphic novel, Days Missing, creator Trevor Roth will be signing autographs on Saturday from 10 AM until 11:30 AM at the Archaia booth #1546. 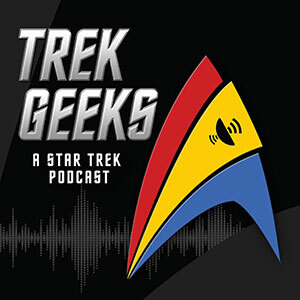 Other Star Trek guests include Star Trek: The Next Generation, Star Trek: Voyager and Star Trek: Enterprise writer Brannon Braga. Braga will be on hand to discuss his new show, Terra Nova. 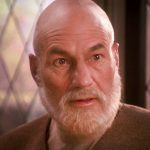 Writer of the TNG episode, “The Inner Light,” Morgan Gendel will be signing autographs at booth #N266 throughout the weekend. Additional, non-Trek, guests include Mark Hamill, Eliza Dushku, Felicia Day, Kevin Smith, Seth Green, Stephen Lang, Jim Lee, Tom Morello, Kevin Sorbo and more. For a full guest list, ticket information and schedule of events, visit New York Comic Con. 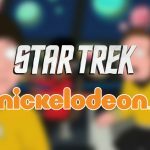 Watch the official trailer for Trek Nation, embedded below.